Monday's papers discuss the strike's impact on poor families, new rules on changing car tyres, and why many workers take a day off on Friday. Tabloid Ilta-Sanomat reports that poor families will in particular suffer from the strike on Monday and Tuesday. The two-day industrial action by welfare sector union JHL will halt the supply of food to schools and day care centers in many municipalities across the country. 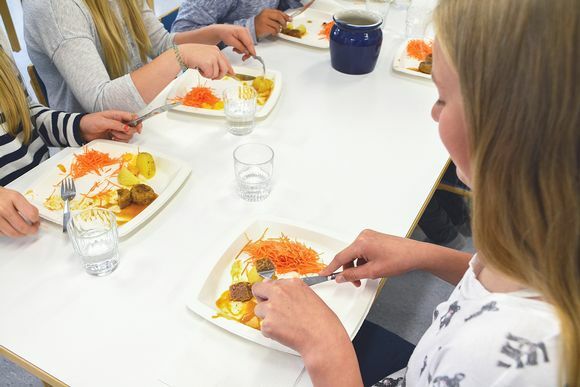 Ilta-Sanomat writes that charitable organisations have received hundreds of calls from distressed parents who do not have the means to pack lunch for their children. What makes the situation even more miserable is the fact that school kids in many parts in the country had an autumn holiday last week, IS reports. Apuna, which operates in the Helsinki region, has supplied food and gift cards to the families in need. 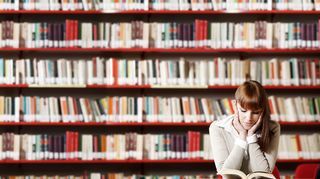 JHL's 48-hour work stoppage, which will also close some libraries and sports facilities, is a reaction to a government bill that would make it easier for small firms with fewer than 10 employees to fire workers. Daily Aamulehti reports that a new law on the use of winter tyres will become effective in 2020. After the change, the use of winter tyres will no longer be mandatory from December to February, but will be based on weather conditions instead. Currently, studded snow tyres can be used from the start of November until up to a week after Easter. However, if the weather deteriorates, tyres can be changed at any time needed for safe driving. Friction tyres can be used throughout the year. According to the Tyre Specialists of Finland, drivers need to be educated and tyres checked to ensure that the more lax regulations do not endanger traffic safety. “However, the new rules are more clear in the sense that drivers no longer need to remember the times when to use which tyres,” the association said in a statement. Last year, a study by traffic safety watchdog Trafi found that about 60-70 percent of studded tyre sets are sub-standard. Meanwhile, financial paper Taloussanomat writes that nine percent of workers in Finland stay home on Fridays. Based on a survey of its readers, the paper says the most common reason for taking a day off on Friday was “lack of energy” or “unwillingness” to work. About a third of all respondents who worked a five-day week but stayed home on Fridays said they had finished all of the required tasks in the first four days of the week. Some of those surveyed, 20 percent, said they worked less on Fridays. This was in particular the case for men and those under 30 years. However, 71 percent of respondents said they worked the same amount of time throughout the week. Correction 11.53: changed to clarify that the use of winter tyres will no longer be mandatory from December to February.